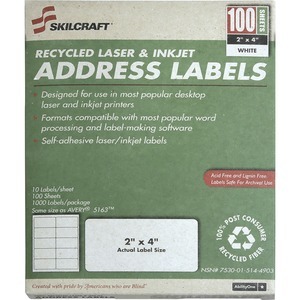 Shipping labels are compatible with laser and inkjet printers. 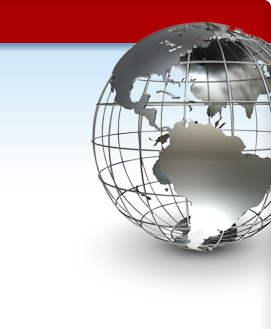 High-quality, bright white, printer labels are environmentally friendly. Face sheet is processed chlorine-free (PCF). The adhesive meets the USPS specification USPS-2-1238 for it to be safely recycled. Labels are both acid-free and lignin-free, making them safe for archiving and will not yellow. The white 2" x 4" labels come 10 per sheet.